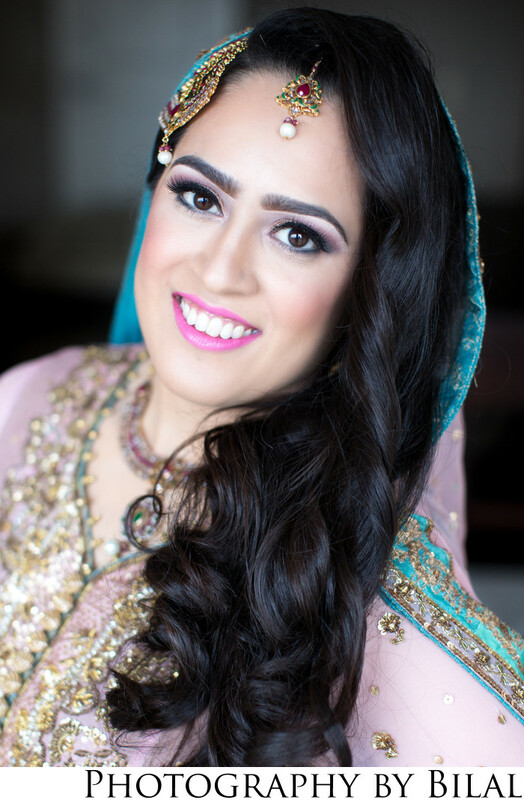 Pakistani bridal photography is one of my specialties. I captured this lovely image of Humaira on her valima day at the Heldrich in New Brunswick, NJ. We had some amazing window light coming in from the front, i remember telling her to tilt her head slightly to the right to give the image some dimension.